Arturo Castro, MD, has recently joined the team of physicians with privileges at Rockledge Regional Medical Center. Dr. Castro specializes in endocrinology, treating patients with diabetes, thyroid disorders and other conditions. After graduating medical school at the University of San Marcos in Lima, Peru, Dr. Castro did his residency at the University of Tennessee at Memphis. His fellowship in endocrinology is from the University of Tennessee at Memphis and the University of Wisconsin at Madison. Dr. Castro said he knew early in life that he wanted to enter the field of medicine. 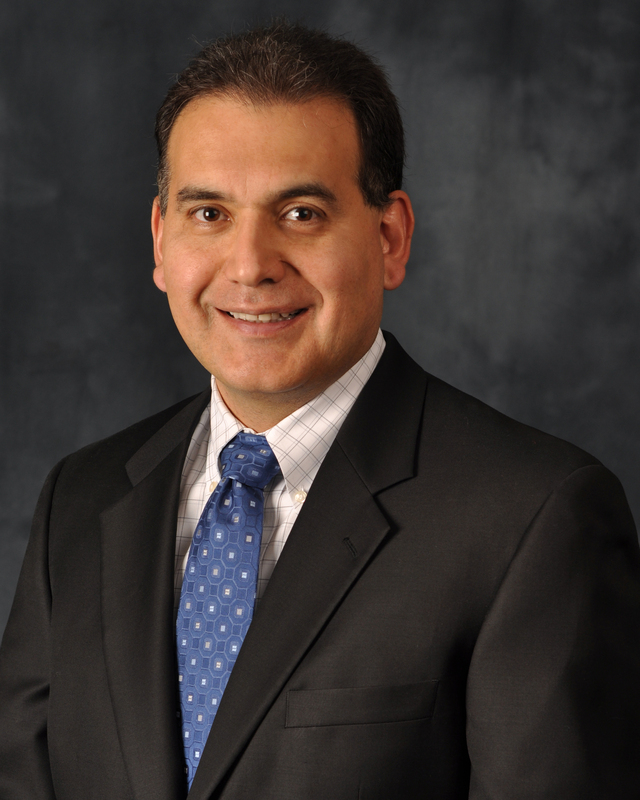 Dr. Castro is certified in internal medicine, endocrinology and neck ultrasound. His offerings also include biopsies and thyroid treatment. Dr. Castro comes to Rockledge Regional from Indian River County. A native Peruvian, Dr. Castro speaks English and Spanish. He is a member of the Endocrine Society, the American Association of Clinical Endocrinologists, the American Medical Association and the Peruvian Medical Association. Dr. Castro said that his field is especially satisfying today because of all the modern advances that help patients with diabetes. assisted living. For more information on Rockledge Regional Medical Center or Melbourne Regional Medical Center, visit: www.Rockledgeregional.org and www.Melbourneregional.org.